You may recall my porch garden adventures back in 2008--the results were far less than impressive. Fortunately for me, Triscuit (one of my favorite crackers--could they be any more sturdy and dip-friendly?) 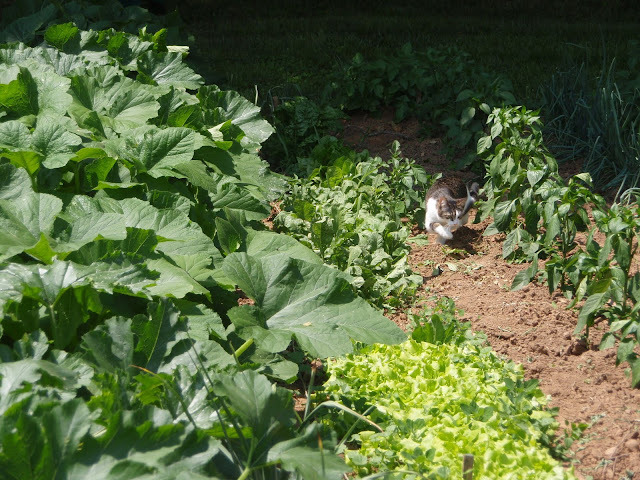 created a handy-dandy website that includes information about growing vegetables at home, a crop guide, community forums, and more. They've also done something really innovative and included plantable herb seed cards in 4 million boxes of their crackers to help encourage people to grow their own vegetables and herbs! Further, they hope to help create 50 community-based home farms in cities across the country during 2010, a noble goal. 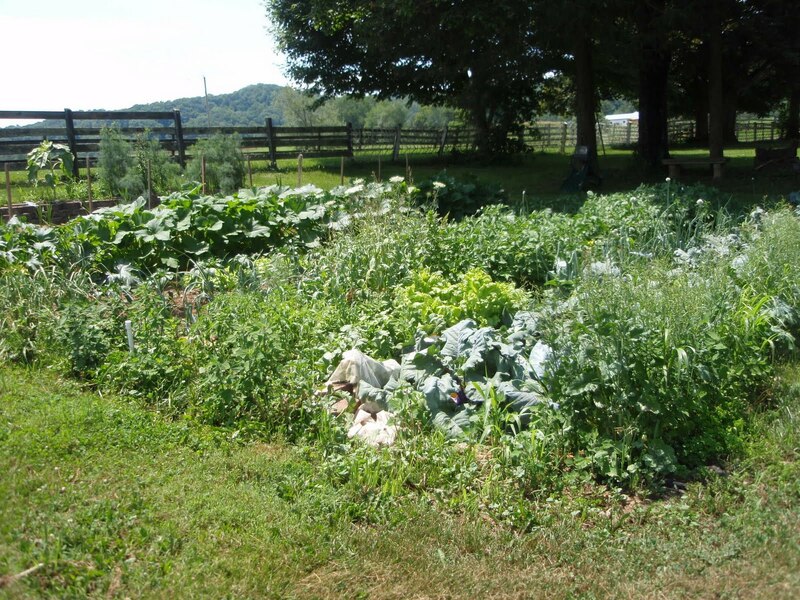 Home farming has a nice ring to it, does it not? Considering how much I enjoy eating the produce that comes out of a successful garden, I suppose the least I could do is grow some herbs to accentuate the green (and red and yellow and orange and purple) goodness. Thanks, Triscuit--you're doing a good thing! *Triscuit sent me two boxes of crackers (with seed cards, obviously) and a gift card to help with the expenses of growing my herbs.